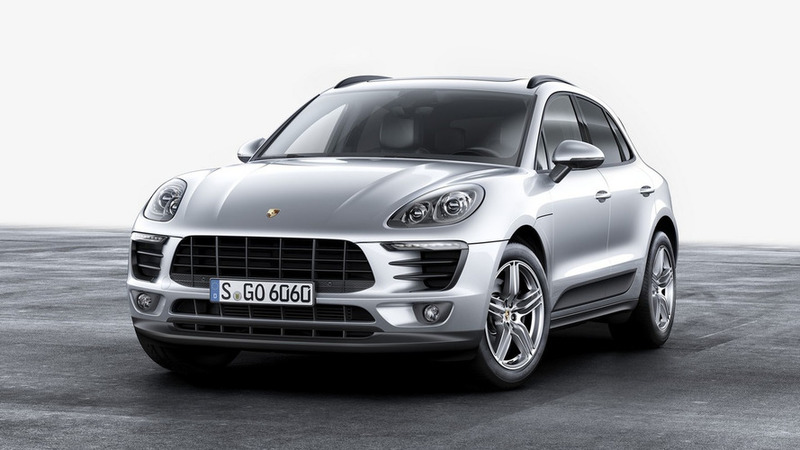 Staying true to the Porsche design DNA. 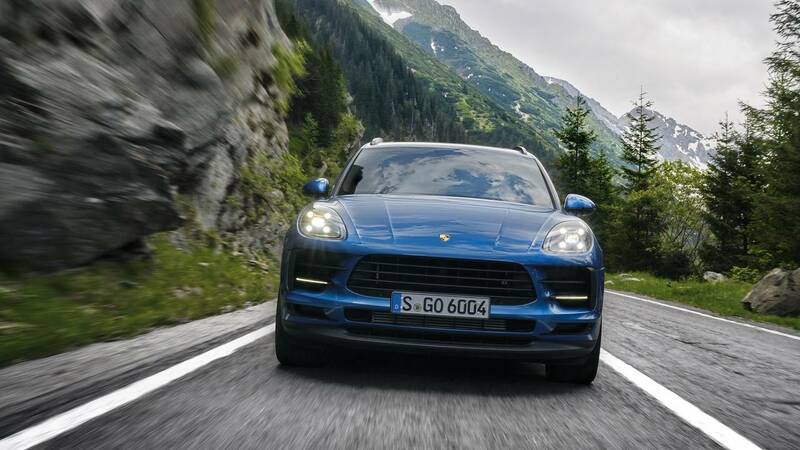 Like it or not, the Macan is one of the (if not the most) important vehicles in Porsche’s current lineup. Basically, it’s the cash cow that brings fresh money to the company and helps it improve the sports cars that car nerds (like us) adore. 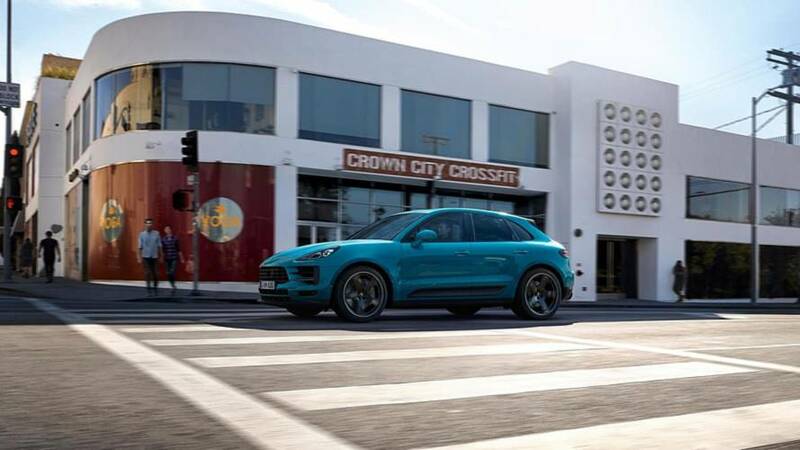 Given that, it’s not surprising at all that the brand is paying so much attention to SUV – while modest, the recent facelift the Macan received is spot on. And here’s why. Honestly, you might need to pull out the magnifying glass to spot the differences, but they do exist. 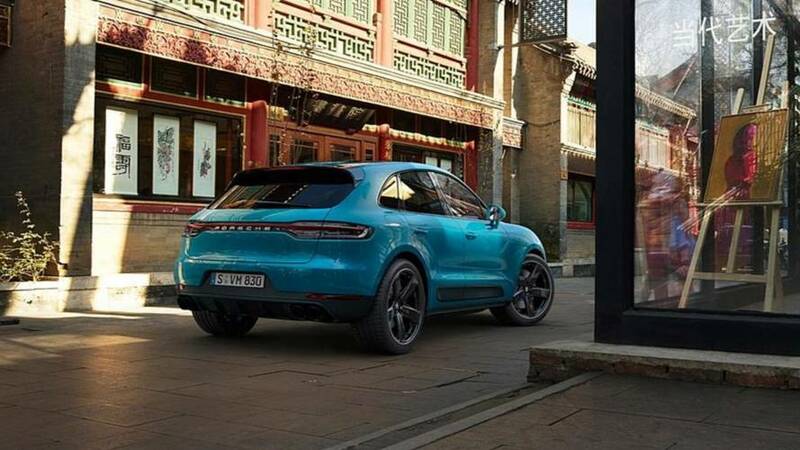 Probably the biggest changes are happening at the back, where the three-dimensional LED taillights now stretch along the entire tail, something we are probably going to see on the next-gen 911 and the Taycan EV. In fact, both the lighting clusters at the back and up front feature light-emitting diode technology, which brings some novelties to the front end. The new headlights have a sharper shape, while just below them the bumper incorporates bigger and more prominent air intakes. A couple of new 20- and 21-inch wheel designs and body colors will be offered for the new model year, including Miami Blue, Mamba Green Metallic, Dolomite Silver Metallic, and Crayon Gray. Get inside the cabin, and probably the first thing you’ll notice will be the new 11-inch screen that dominates the dashboard. It replaces the existing seven-inch display and features voice control as standard, as well the Offroad Precision smartphone app for recording the camera feeds during off-road driving. Optionally available will be a heated windshield and an air ionizer, while the improved Traffic Jam Assist system allows for semi-autonomous driving at speeds up to 37 miles per hour (60 kilometers per hour). Invisible to the eye remain the changes underneath the skin, where Porsche’s engineers have tweaked the suspension, which now provides improved stability and driving dynamics.